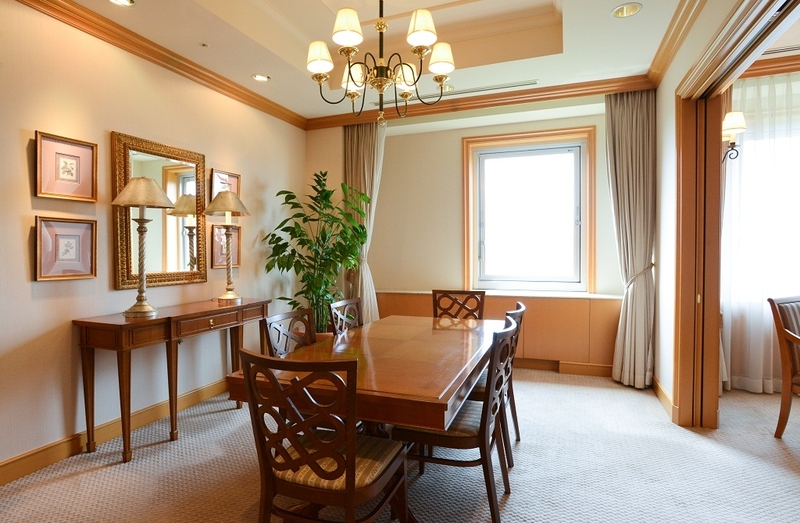 The most luxurious room in Sapporo has been serving many honored guests of the nation, and abroad, not to mention the Imperial family. The rich and stately interior and fabrics are just the beginning of the perfectly decorated space. 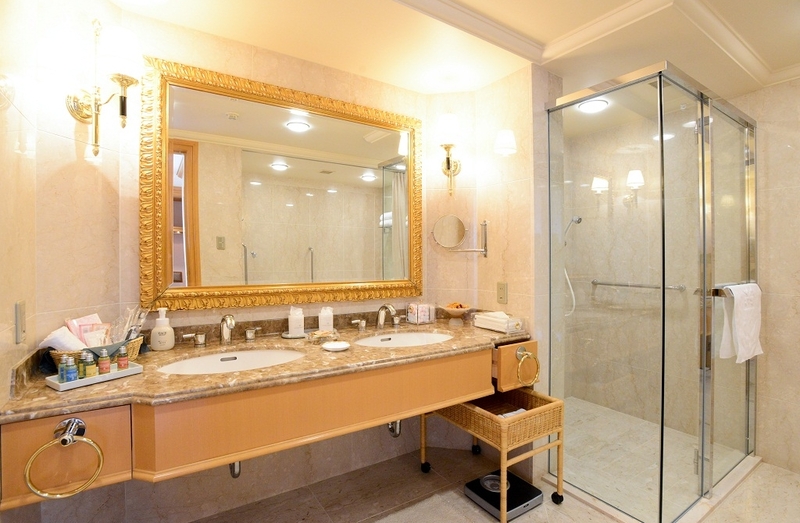 The bed and bathroom are designed for good sleep and comfort. 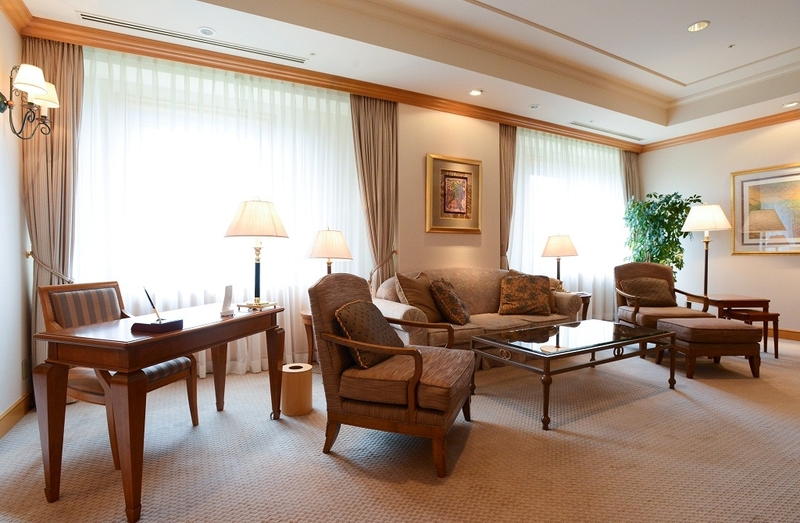 All aspects of refined hospitality toward our very important guests is evident in every part of the room. The concept is "Northern colorful buffet." The sunlight washes the terrace where the finest Hokkaido ingredients line the breakfast buffet table. 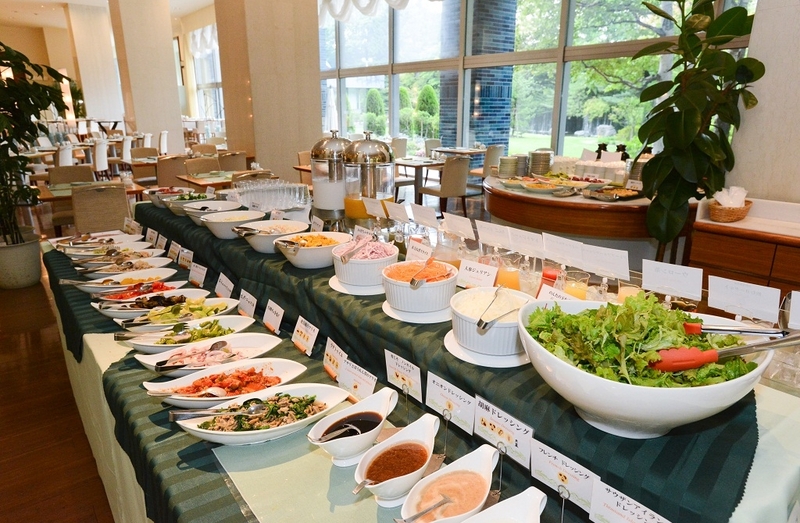 There are salads made with the freshest vegetables full of nutrients, homemade jams, organic rice "Nanatsuboshi", Biei milk, honey fro Arai Apiary, and approximately 50 dishes made with the finest products and ingredients of Hokkaido. Take in the view of Nakajima Park as you enjoy the delicate taste of the traditional Japanese breakfast sets prepared by Nadaman. Please choose either Japanese or Western breakfast. 9 - 6 days in advance ... 20% of accommodation price. 5 - 3 days in advance ... 50% of accommodation price. 2 days in advance ... 80% of accommodation price. 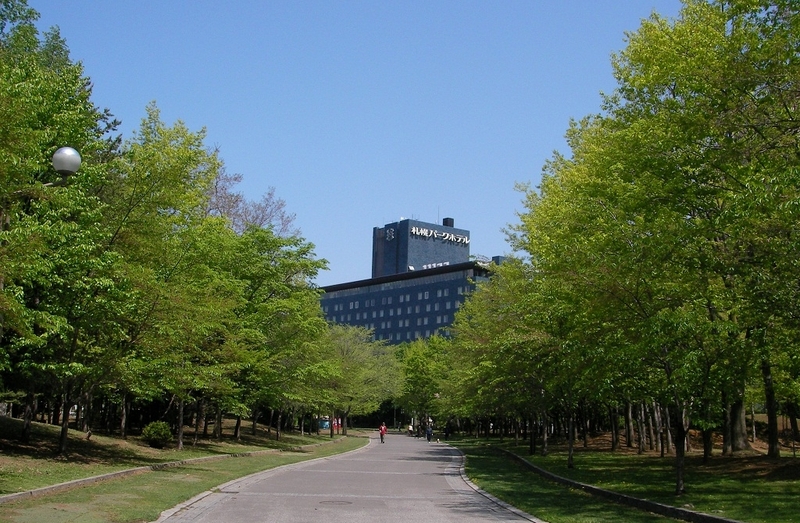 Since its opening in 1964, the Park Hotel has been the destination hotel for the Emperor of Japan, and other VIP from around the world. 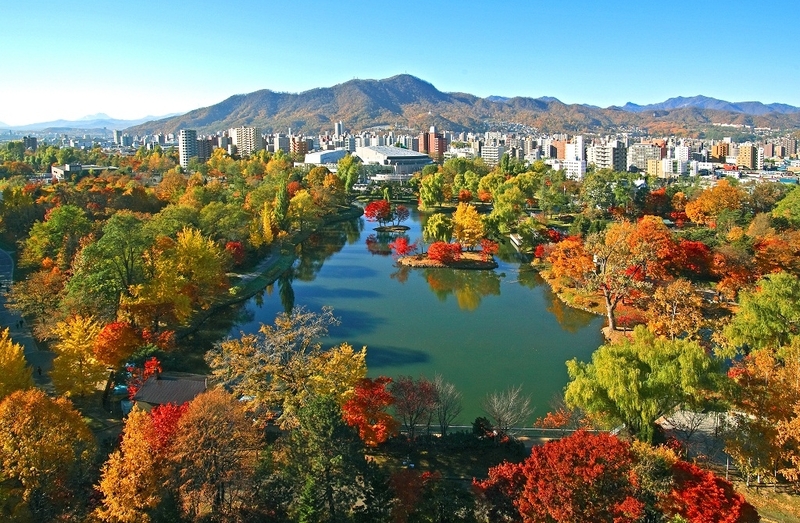 It is a city resort which represents Sapporo, and which boasts a sweeping view of Nakajima Park. It is surrounded by the large premises covered in greenery, and an outdoor parking lot which accommodates up to 200 vehicles. 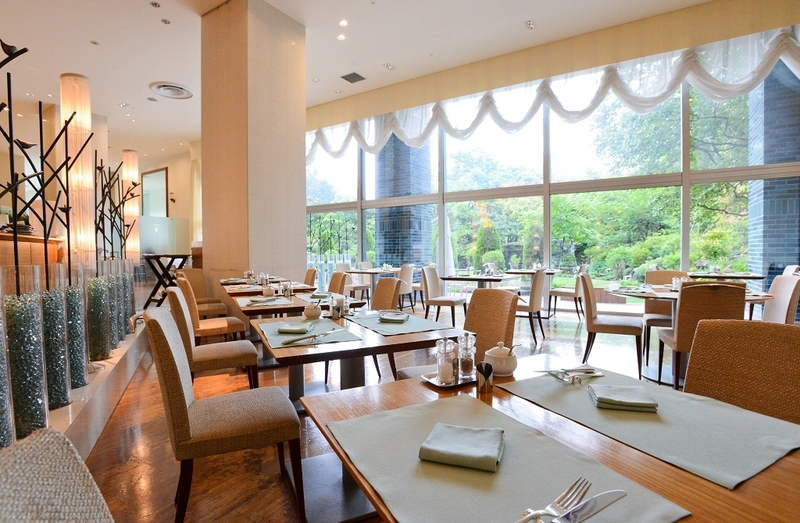 No matter business or pleasure, the Park Hotel is sure to satisfy your every need. 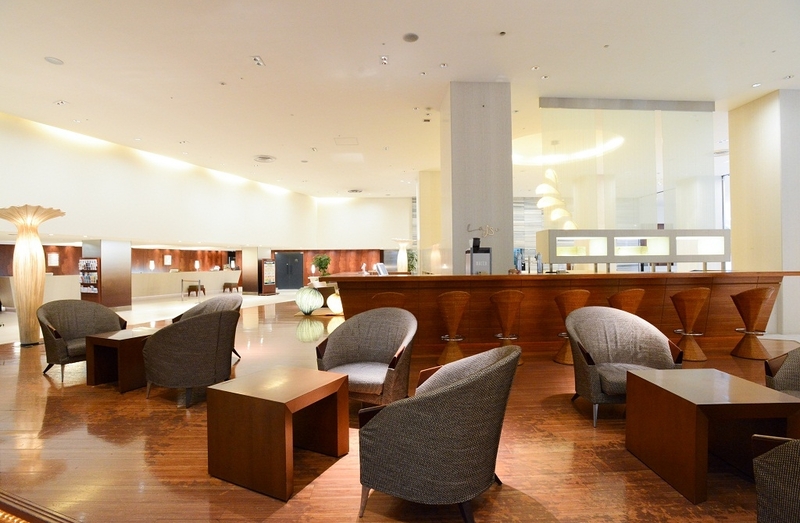 ● Free Wi-Fi: available throughout the hotel. LOHAS is the underlying theme to the meals created here, which are all made with the best Hokkaido ingredients, healthy and delicious. Generous amounts of produce from the land and sea are used to create Szechuan meals that are both pleasing to the eye and palate. Nadaman has been the leading restaurant in Japanese food culture. While holding on to the importance of tradition, it has taken authentic taste and rearranged it into modern styles of meals. Enjoy a variety of foods and alcoholic beverages. 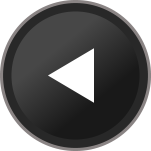 Membership club. 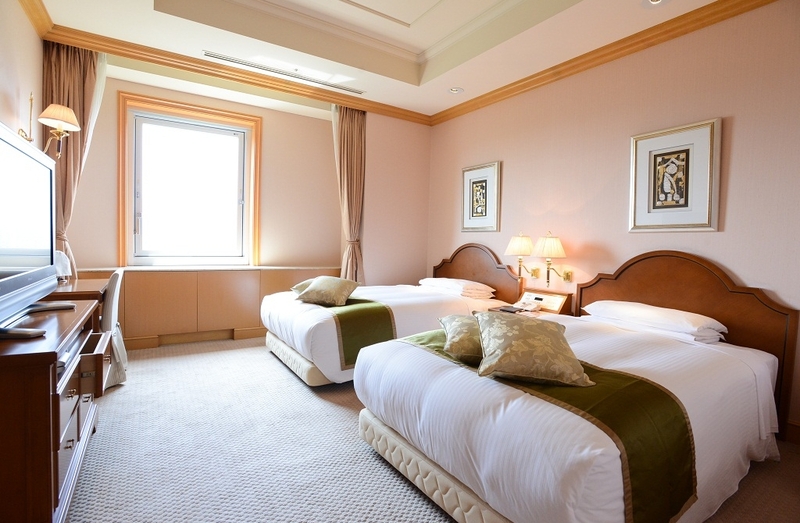 *Overnight guests can enjoy the facility without extra visitor price.